Owning a house is great for many reasons, but home ownership also brings responsibilities, including structural maintenance. Maintaining doors and windows in Portland, OR, an area that can have wet and wild weather, are important homeowner tasks. Windows, especially, need careful and regular inspections. When it is time for window replacement in Portland, you should do three important things. If you are shopping for replacement windows for your home, an important factor in your choice is the energy efficiency of each model. While the term air leakage may seem obvious, U-factor, visible transmittance and solar heat gain coefficient may need more explanation. The salesperson should be able to answer all of your questions. Each material has specific perceived advantages and disadvantages, so which one is best for you is based entirely on your situation, tastes and values. 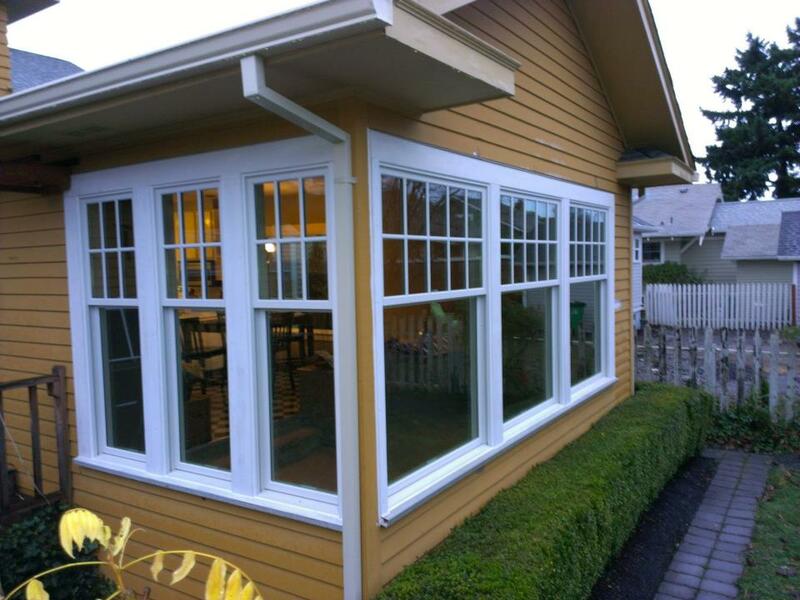 Fiberglass windows are strong, require very little maintenance and look good. Vinyl windows require little maintenance and can cost less than fiberglass, but lower quality models can warp over time. Aluminum windows require minimal maintenance, but they can corrode and fade. They also have a more industrial appearance that may not be welcoming for your home. Then, of course, there are classic wood windows. These require regular maintenance, but when cared for, they add real value and a sense of craftsmanship to your home. They have excellent curbside appeal, a real benefit if you ever decide to sell your house. When you need new doors and windows in Portland, OR, you cannot afford to have doors and windows that leak or fail to work properly because of poor fits. You also need a company with honesty and a real concern about helping you choose well rather than making a big profit. If you need new doors and windows in Portland, OR, you should take time to understand energy efficiency ratings, understand the different materials, and find an experienced window company. When it is time for window replacement in Portland, you need to do research. You also need a company that knows and cares about its work, so your new windows and doors will look beautiful for years to come.